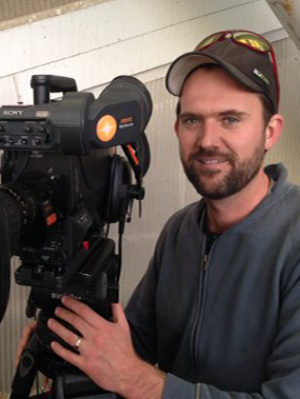 I am a freelance cameraman living in Perth. I have been in the game since 2002 working in lifestyle and travel, news and current affairs, reality, live sports OB, live studio camerawork, live events coverage and corporate video production. I started my fulltime career working for Prime Television, Circling Shark Productions and then Channel 10. In 2010 I started freelancing by having a stint in London. I then returned to Australia and have worked in both Perth and Sydney. I had three years working in Sydney from 2012 to 2015. I am now back in my hometown of Perth continuing to enjoy the challenges and rewards that come from working in this sometimes crazy industry. I own a Sony Xdcam-F800 camera kit and also a Canon 5D Mark 3 kit. I can use a variety of other cameras including F5, FS7, F55 and more. I am happy to work with my kit, hire other equipment and also work with your own kit if that is what is required.